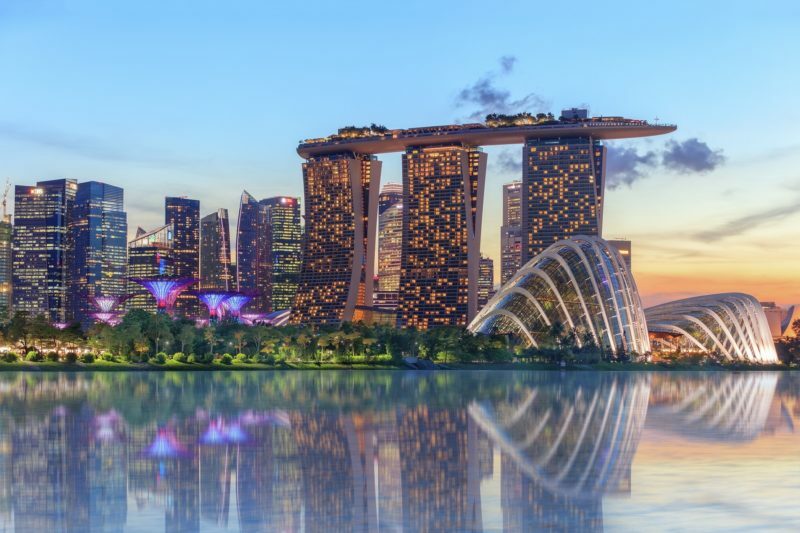 MHTT is offering travel many Packages for Singapore , We are offering most affordable Packages for Singapore from Pakistan. 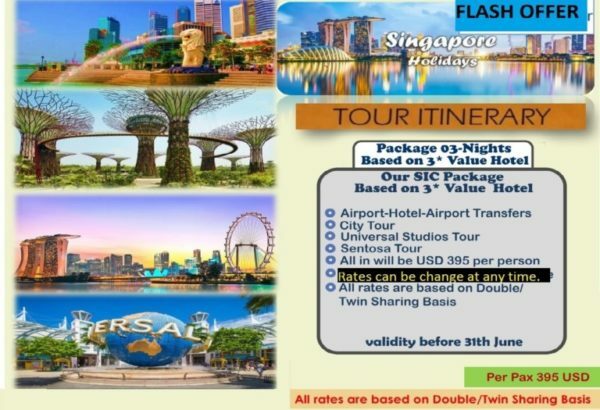 This Package for 3 Nights Includes Hotel stay,City Tour, Visa of Singapore and Breakfast. Transfer from Airport to Hotel is free in this Package.